To view current Warnbro weather. 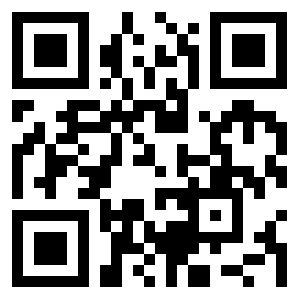 Use this QR code to go straight to download our new College App! We also have a school app, which can be found by going to either the Apple App Store or Google Play Store, searching for Living Waters Lutheran College, and downloading our free app. Once the app has been downloaded it can be personalised to send you notifications relevant to your student/s year level or special groups. The school app includes a calendar of events and our newsletters, and is also used as a tool to convey reminders and/or changes to events. Our Living Waters Lutheran College Facebook page is also used to share what is happening in our busy school and church communities, as well as to promote events and convey information.